June 7, 2015 September 30, 2015 / Elizabeth T.
As the weather starts heating up, one of my favorite summer recipes makes a steady and strong comeback! 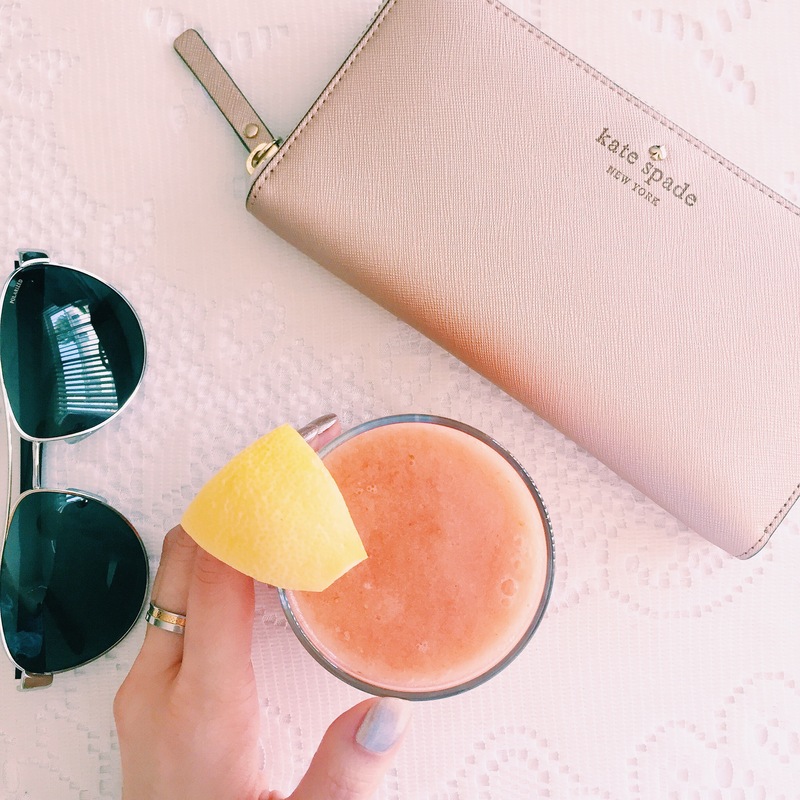 Not only do one hundred percent fruit smoothies help you stay cool in the steamy weather, the abundant amount of nutritious vitamins that are jam-packed in all of our ingredients can help us achieve glowing, hydrated, beautiful skin for the warmer days! 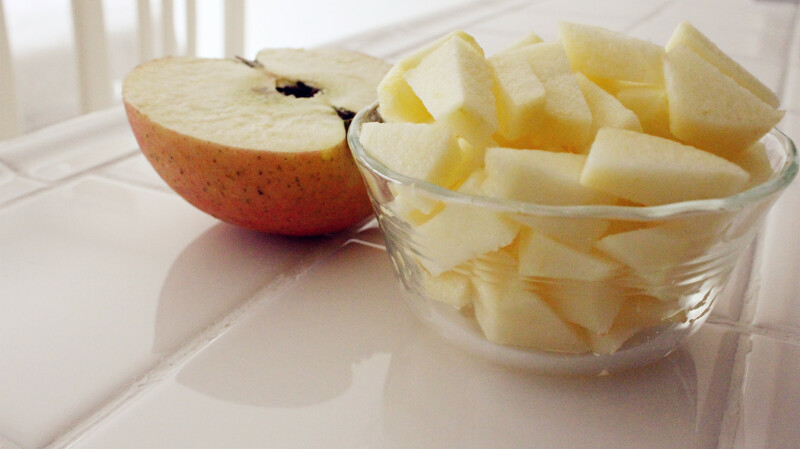 Big plus, they’re super yummy and sweet, serving as a perfect summer treat that’s healthy and low in calories! 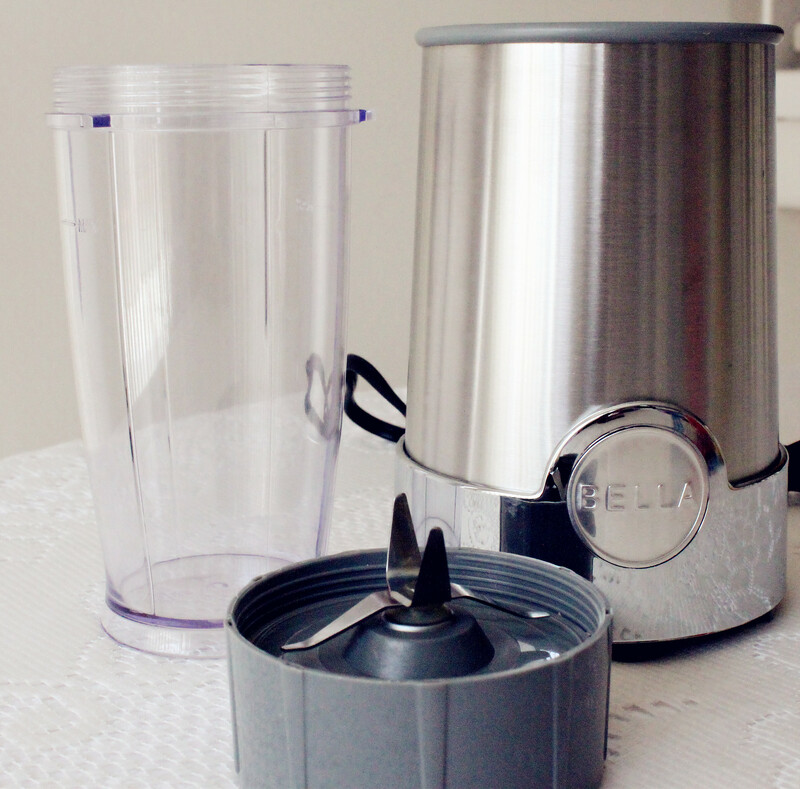 As for hardware, you will need a blender (I’m using a rocket blender from Bella 12 Piece Rocket Blender) and an orange juicer (just a regular plastic one will do). After preparing all of the fruits, I just put everything into the tall blender cup before attaching it to the high power base, blending for about one minute (or more depending on how frozen up your fruits are). After that, I usually remove the cup from the base and give it a good shake. Then I attach the cup to the base one more time for about thirty seconds, just to make sure all of our fruits are blended thoroughly. When that’s done, I can just pour and serve! 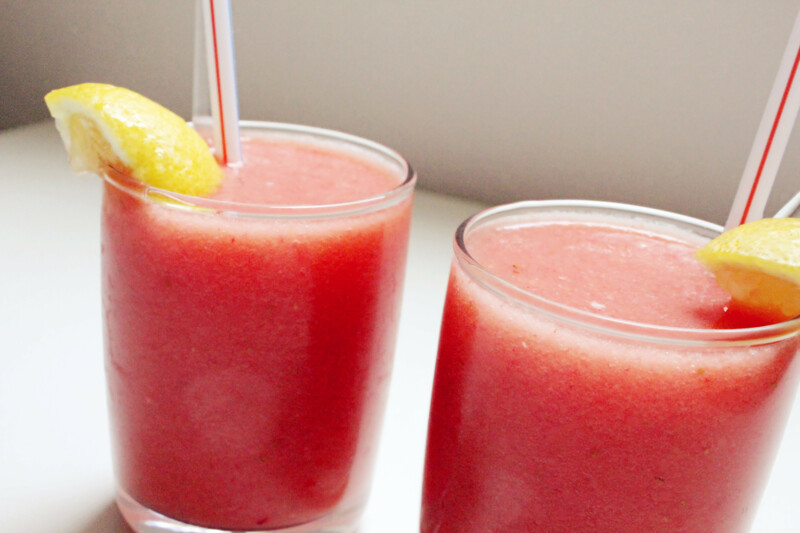 Smoothies can be made with whichever fruits you prefer or are available to you. 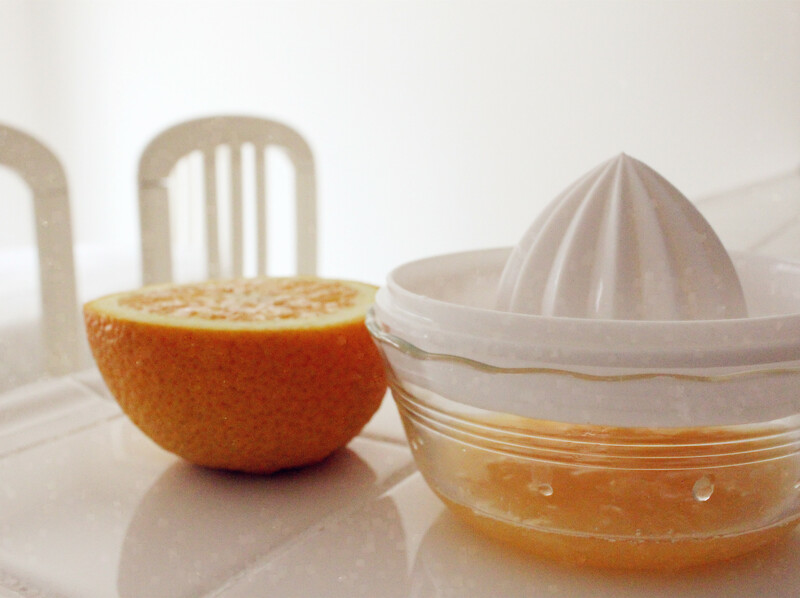 I generally prefer citrus fruits which are a rich source of Vitamin C because it’s good for the skin, giving it a really nice glow. Also, fruits such as watermelon are extremely hydrating. 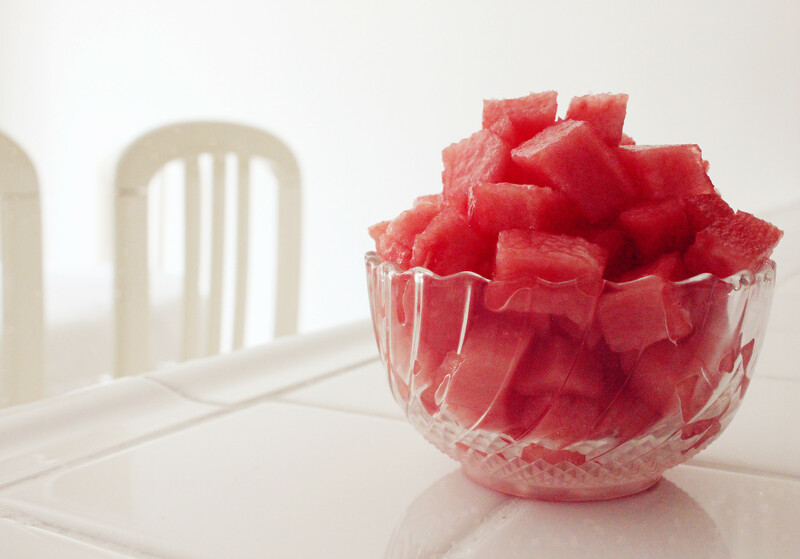 On hot summer days, watermelon can effectively keep the body cool. At the same time, the supple watermelon juice can keep the skin moist and hydrated despite the fluctuations in humidity. I try to drink at least one smoothie a day, and ever since I’ve started doing this a year ago, I’ve noticed a drastic difference in my skin! 🙂 I hope you’ll all try this smoothie out, and let me know how you think it tastes! 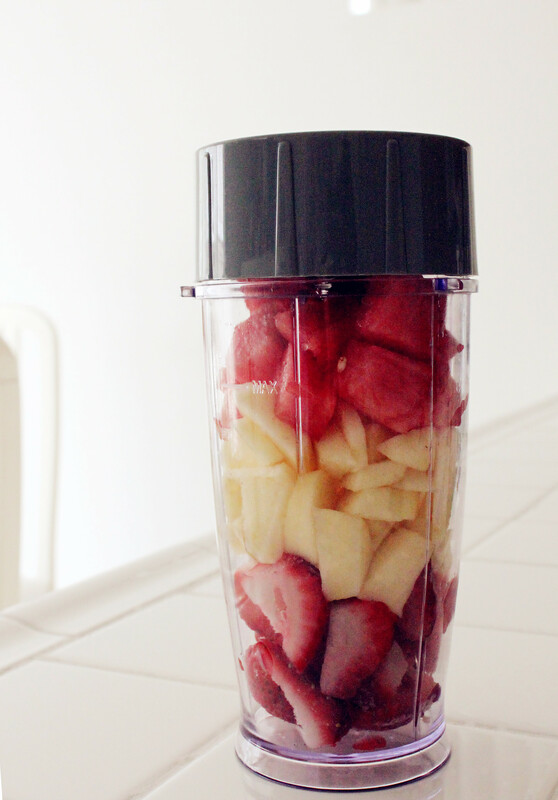 Oh i love all the fruits you blend with. This looks so fresh and delicious! Thank you for sharing! Hope you enjoyed this simple but tasty recipe! 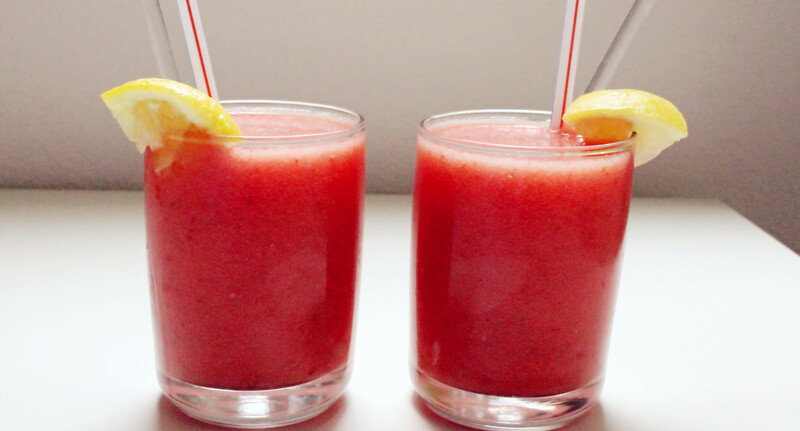 I love smoothie: it’s yummy, healthy and easy to do! Yup! 🙂 They’re a summer favorite! Thank you! 🙂 And yes, it’s so yummy! 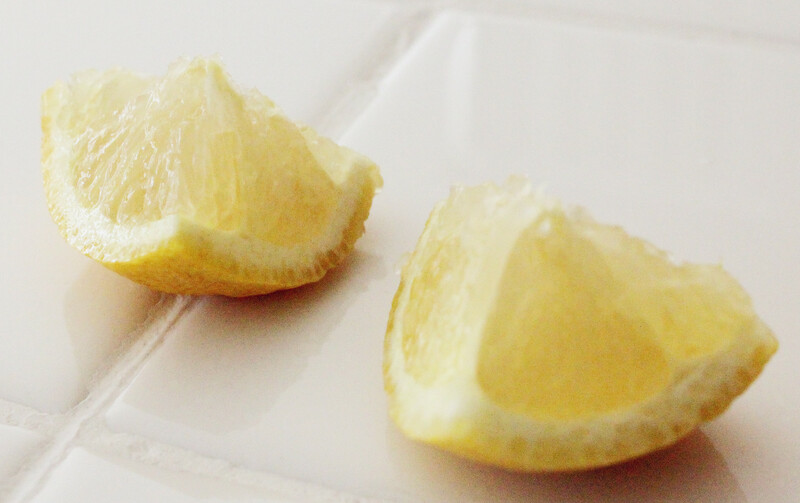 OMG… sooo fresh and yummm! Yes, it is! 🙂 Thank you so much for stopping by my blog! Keep up the good work on your blog too! That smoothie looks yummy! I loveall kinds of smoothies, especially fruity ones, especially at summer! And great job on your blog too! Thank you for stopping by! 🙂 Glad you liked it! I gotta try this out! Looks great! 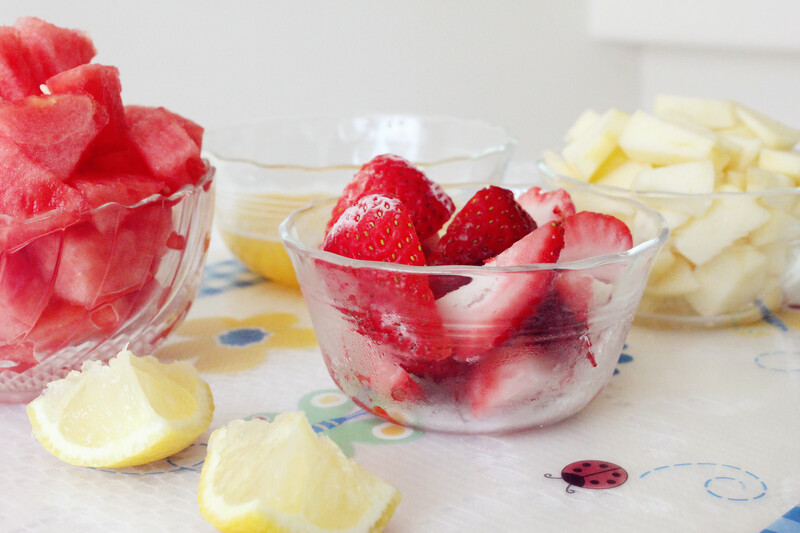 This looks so refreshingly delicious! Thank you so much Arielle! 🙂 Hope you enjoyed this little smoothie recipe!